A huge formation of UFOs observed in the sky. Some people think that it was a disguised alien ship, watching us. 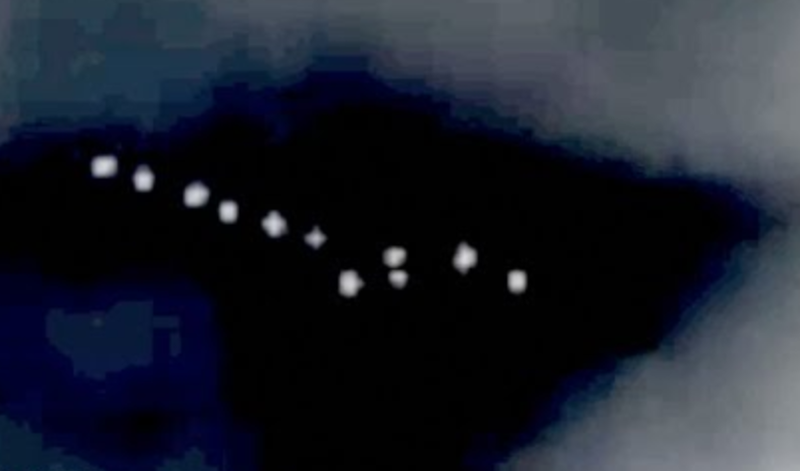 In the video we see a strange group of black objects floating in the clouds. According to witnesses, the UFO was observed in cloudy weather in Portland, Oregon, USA. This video appeared online January 3, 2019, the date of recording is not specified.